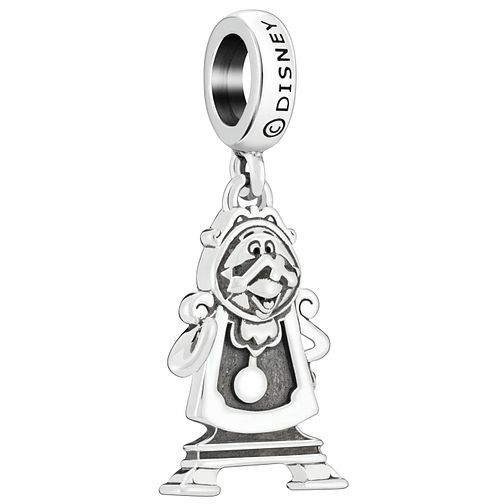 Celebrate your love of all things Disney with this adorable charm fashioned after Cogsworth from Beauty and The Beast with paint-like detail in Disney's signature style. Discover unique and universally loved Chamilia pieces inspired by the charming world of Disney. Chamilia Disney Beauty and the Beast Cogsworth Charm is rated 4.0 out of 5 by 2.